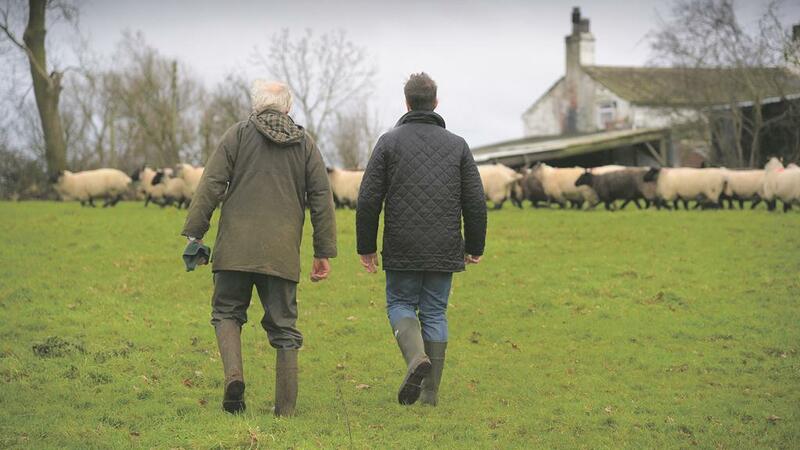 A ‘more ethical’ Single Farm Payment (SFP) will be guaranteed if UKIP is elected in June. UKIP shunned the ‘discriminatory’ favour of ‘larger, intensive farms’ and instead pledged its support for smaller enterprises, which it said would be attributed by an EU-style SFP. Its 2017 manifesto also promised to cap subsidies at £120,000 per year, but warned only those who used land for ‘genuine agricultural purposes’ would be paid. It read: “Subsidies will be capped at £120,000 per year and, to make sure payments reach farmers, not just wealthy landowners, we will pay only those who actually farm the land. “Organic farms will be paid 25 per cent more, and additional support will be given to hill farmers. The party went on to blast the Common Agricultural Policy (CAP), saying it had ‘damaged [our] countryside’, but did confirm it would continue funds which would usually be paid to the agriculture sector via Brussels. A change in direction for flooding was also on the agenda, which saw a promise to wipe out the Water Framework Directive to welcome river dredging and ‘spare homeowners the misery of flooding’. It also pledged to safeguard Britain’s countryside with a new Environmental Protection Act. Stuart Agnew, agriculture spokesman, said: “Farming, rural industries and rural skills have always been fundamental to our economy, our well-being, and our relationship with our countryside.